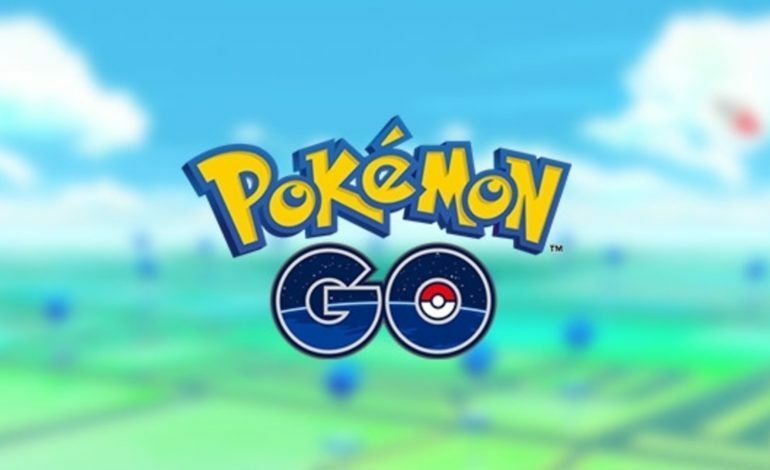 Since the tease, it has been confirmed that Trainer Battles are going to be coming to Pokemon Go! The tweets show off a trainer in position to battle, much like the main Pokemon games have. However, some fans have speculated that it’s possible that these are just NPC trainers and not other people that one can meet on the street in passing. This has been a feature that has been missing since the game’s release in 2016, but will be welcomed nonetheless. While there isn’t much information about how the Trainer Battles will work, like whether it will be NPC or Players that participate in the battles, Niantic has given some information. Namely, that if players want to be a part of the Trainer Battles, they need to be within a league of sorts. These leagues are labeled as Great, Master, and Ultra, aptly named after specific Pokeballs. There’s still a lot of mystery around the new Trainer Battles, but Niantic has the highly requested feature finally in the works and has some proof of that. There is no known release date for this feature as of yet, but it has been labelled ‘soon’ by the developers.